Boxed set of 10 Disposable Plastic, 5 oz., Clear Champagne Flutes. 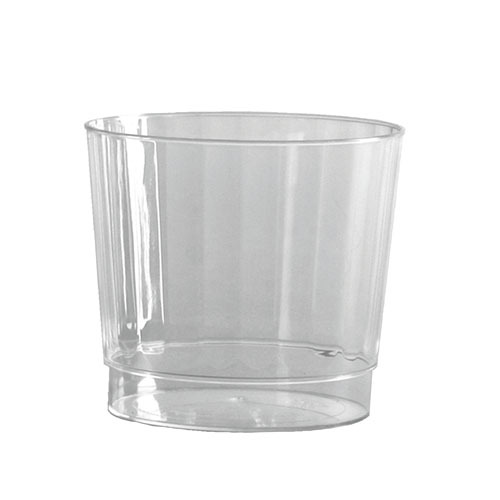 4 Disposable plastic, 4 oz. Clear Champagne Glasses. Comes in 2 separate pieces. 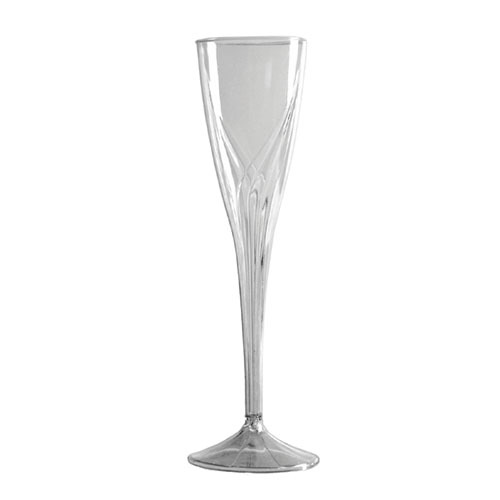 Get your Bubbly On with the Original RedNek Champagne Flutes! Make all yer friends jealous when you raise your glass at the next shindig. Celebrate in high flautin' style. Enjoy all beverages Redneck style, not just for Champagne. Made in USA, includes screw on lids, dishwasher safe, and individually retail boxed. 12 ounces Each, Set of 2. Priced for the set of 2. 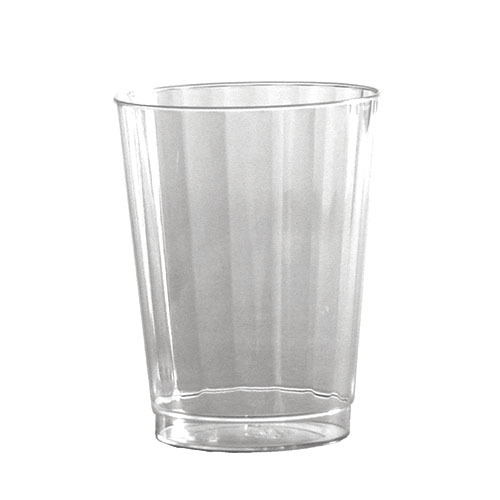 10 Disposable plastic, 5 oz. 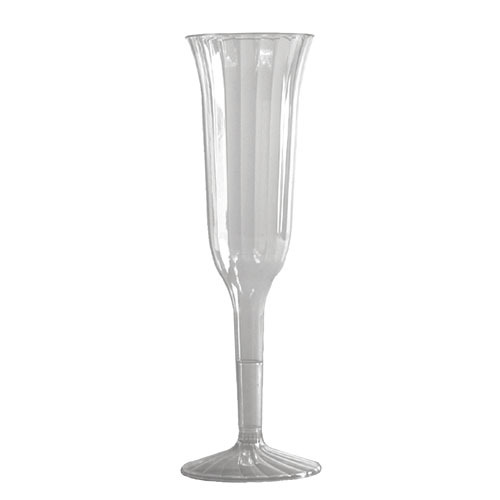 Elegant Deluxe Champagne Flutes. Comes in 2 separate pieces. 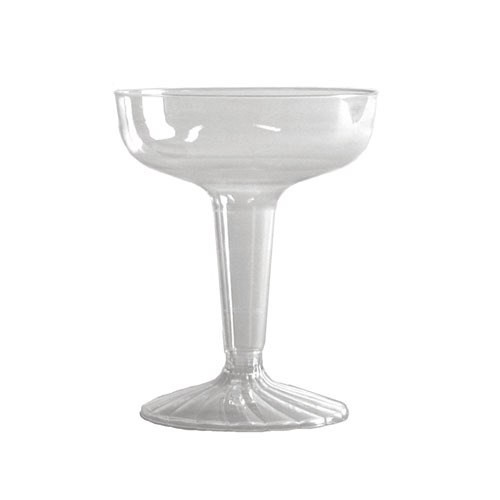 This set of two champange glasses (21 cl, 7.25 oz), made in partnership with Royal Leerdam in The Netherlands using only raw materials of the highest quality to produce elegant, functional and crystal clear glass. 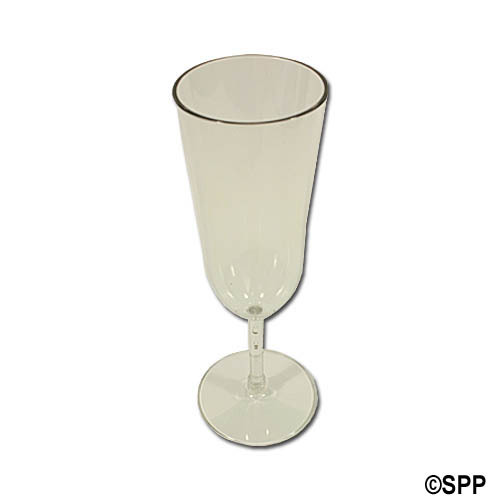 Set combines optimal drinking enjoyment with contemporary design preserves the bouquet and taste. Dishwasher safe. Made in Colombia with quality raw materials and exported to more than 30 countries.